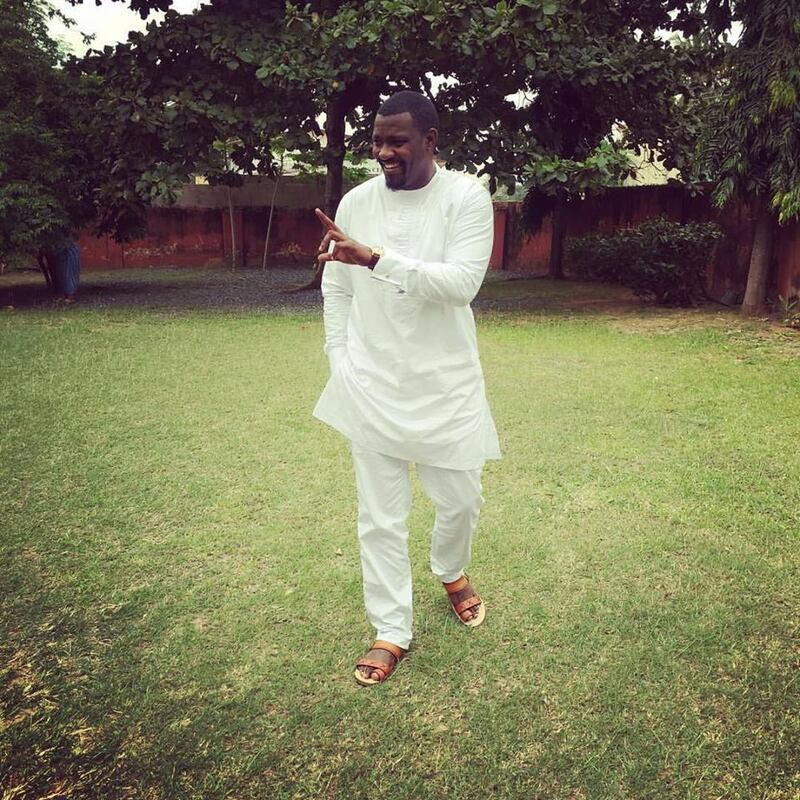 John Dumelo is a jack of all trades–according to his own previous claims, he’s into construction, sells weaves, clothes, has an acting school, owns a boutique in the Gambia and now he says he’s a farmer. Of course, he’s an actor and a failed politician too–perhaps, we can add that the women claim he gets paid too by deceiving them into relationships with a promise of marriage. John Dumelo has in a recent interview told JOY News that, he’s said NDC lost the elections but he has moved on to become a farmer. Of course, Dumelo must be sad as many said he was preparing himself for a Ministerial appointment under the NDC–a dream which was killed by the NPP. “It’s elections, somebody wins, somebody loses, and we just have to bury the hatchet and move on. Ghana is for us, let’s all see how best we can develop the country…I’m sad that we (NDC) lost, but I’ve been okay,” he said. The next time you drive past a farm, pay attention, it could be for John Dumelo.